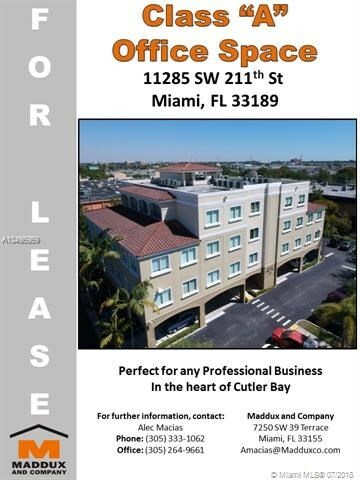 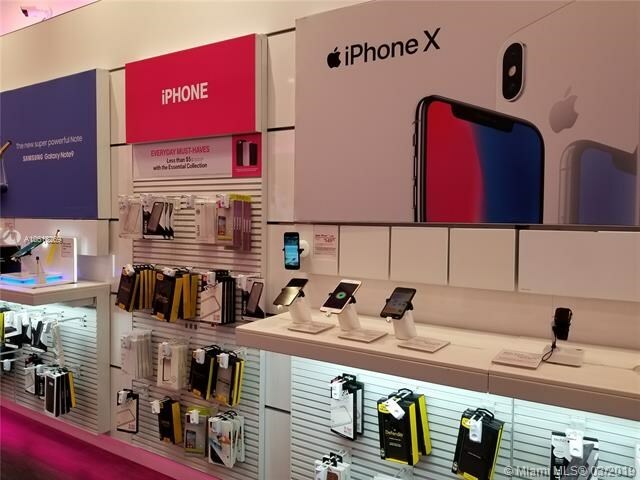 The listings above for commercial real estate in Miami area zip code Zip 33189 may be filtered by property type - retail, industrial, multifamily, office, or land, or for businesses for sale only - by clicking on the buttons above the listings.  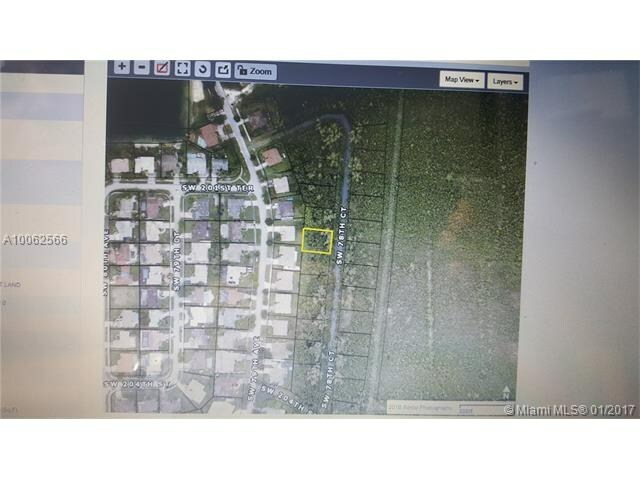 Listings in this site can also be filtered by municipality, zoning, building square feet, and lot square feet. 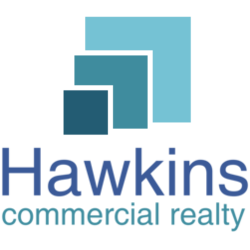 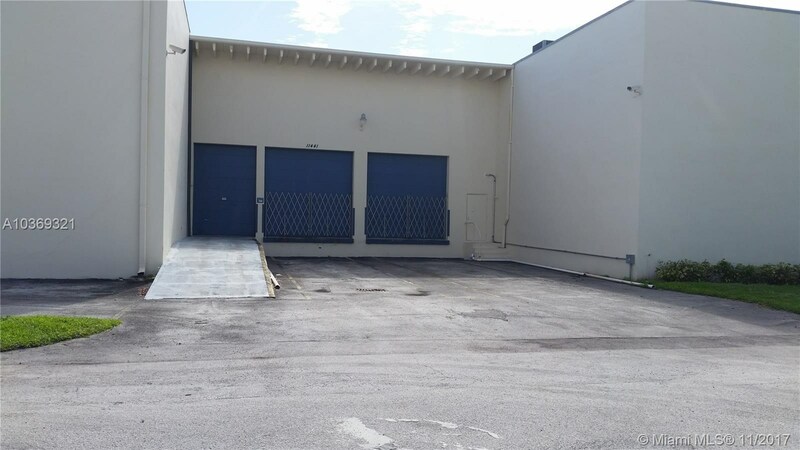 You may also want to view the 300 off-market / non-MLS listings - this off-market non-MLS listings section is another proprietary development by Hawkins - in the South Miami-Dade zone, which includes this zip code 33189.